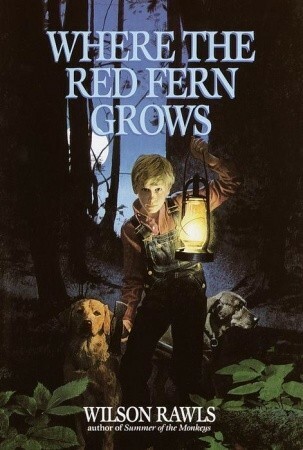 Read WHERE THE RED FERN GROWS and one book of your choice from the list. Click here to print the assignment. Part 1: Students will read two (2) books this summer. AND, choose and read any book from the below list. Read BOTH BOOKS over the summer. Part 2: Students will annotate, make notes, while reading the two novels. Make any notes you like in the books, if they are your own books. Use sticky notes or a sheet of paper if the book is not your own. If you are reading on an electronic device, use the note-taking tools the device provides. Who are the main characters? What are they like? Who are some of the minor characters? What are they like? How would you summarize the plot of the story? Where and when does the book take place? What life lesson, or theme, is the author trying to teach through this novel? Once school begins, you will complete assignments for the two novels. These will be given to you in English class. The due dates and assignment will be provided by your English teacher at the start of the school year.